Happy Sunday everyone! I was happy to hear this week that my friend’s interview went very well. She went in knowing what to expect, and showed up with confidence. She is now waiting to hear whether or not she has made the supply list. Keep your fingers crossed! On that note, here is Part 2 of my Prepare for that Interview 6-part series! Leave me your comments here, or on Facebook! After 23 years I still find interviews to be intimidating! I have been on many hiring teams over the years and half the time I think to myself "I couldn't answer that question!" 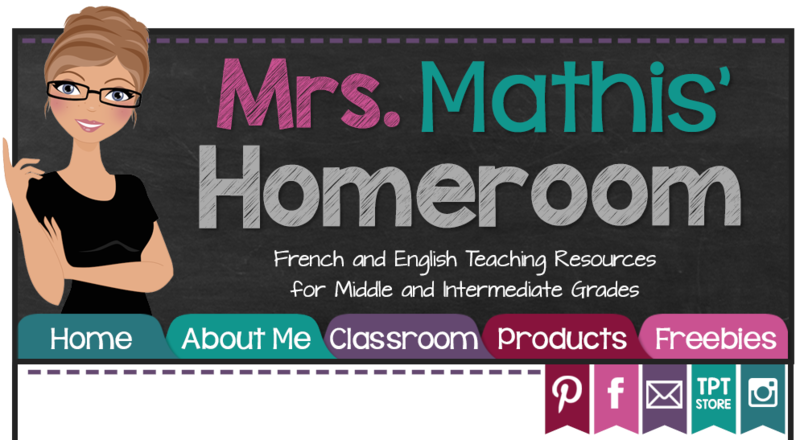 You are very kind to share some practice questions for teachers looking to enter the profession. 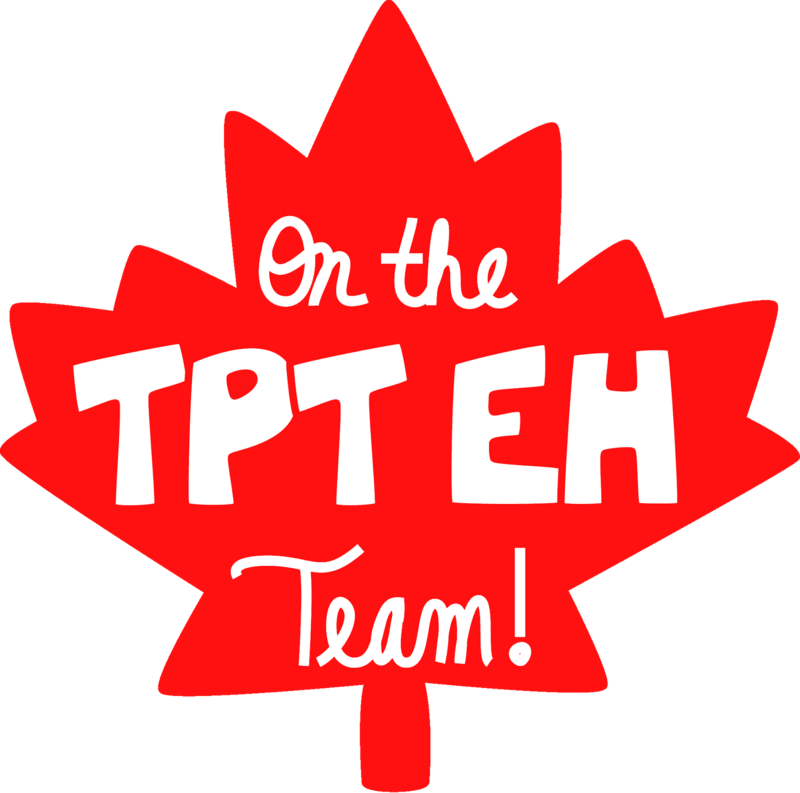 I found your blog via Madly Learning and I am hosting a Blog by Province Linky Party for Canadian bloggers. 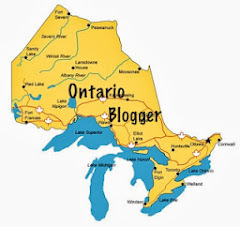 Please consider linking up http://teachingisagift.blogspot.ca/2013/03/blog-by-province.html. While you are there you can grab your province button and link back to the party! Hope you will come and join in!